Good tidings we bring…whatever ‘tidings’ actually are! Happy Holidays Motörhead’s out there, we hope the season is thus far jolly…we want to announce something that WE think will make it jollier still! 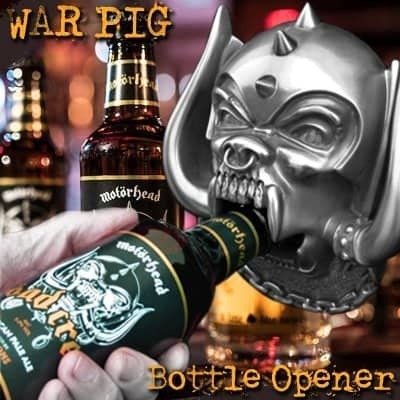 ANYWAY, the POINT is we are happy to announce that after receiving a light dusting off from long-time Motörhead producer Cameron Webb, on December 23rd 2017, we will be setting free (for free!) the full live show from Bonn, Germany which took place on Dec 23rd 1996! 21 years earlier to the day? Fantastiche! Wünderbar! Bloody marvelous, eh?!!! 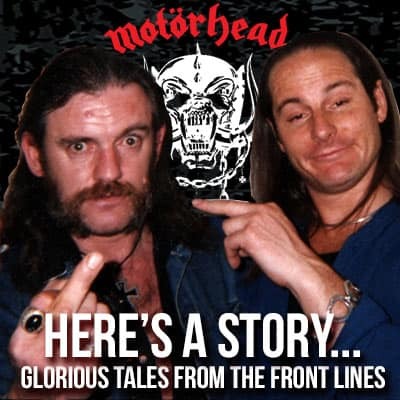 Once again in plain English (in case all that waffle had you lost)…on December 23rd 2017, imotörhead.com will be releasing, for free, a previously unreleased live show recorded in Bonn, Germany on December 23rd 1996 to celebrate the impending birthday and life of Lemmy! The eagle-eyed among you (well, those who can read!) will have spotted the bit about ‘substantial amount’…in the words of some man somewhere ‘we have a plan brewing’ but more news will be made available in the near-future. We promise. No, really, we do. We hope this little treat is a decent way of us expressing our gratitude for your eternal support; thank you one and all!